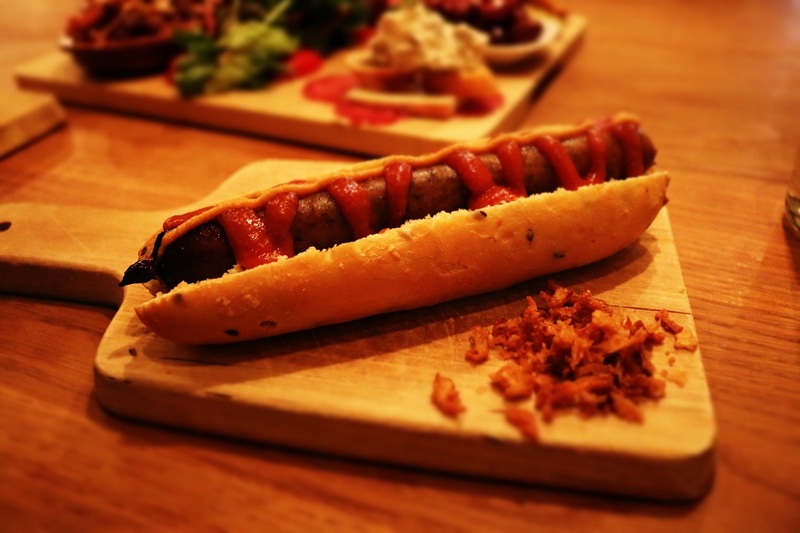 We stumbled across The Hairy Pig Deli, Stockholm in the rustic Old City Gamla stan. 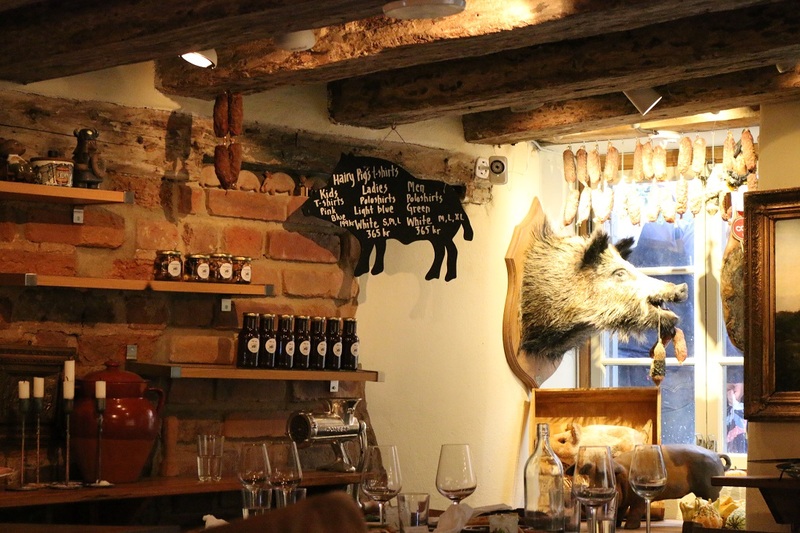 It was quirky with hog’s head and cured meats and dried spices hanging from the wooden beams. With just a handful of tables it’s rather quaint. 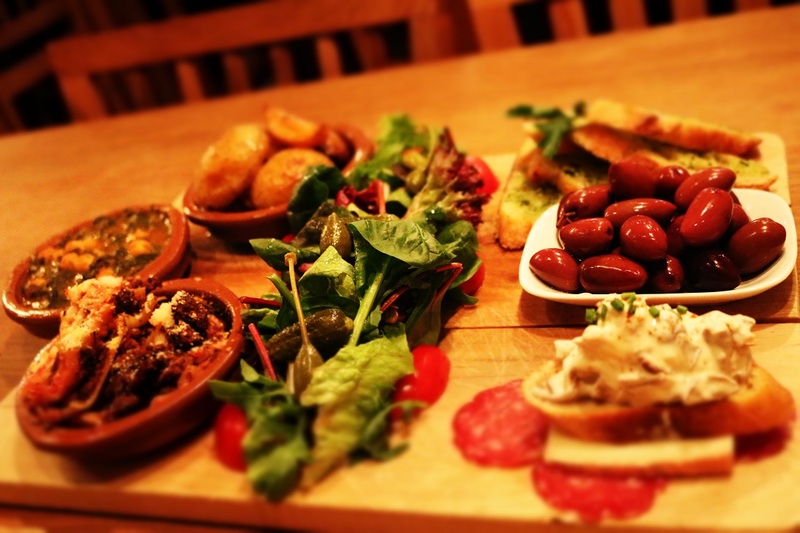 The appetising menu of sausages and spectacular hearty, sharing boards of delicious tapas was a feast for the eyes. Salt and vinegar potatoes, garlic bread, olives, spicy chickpea and spinach, mushroom, and interestingly a moose lasagne. As a delicacy in Sweden, we took our chances with the Moose Lasagne. It tasted like a red meat and was actually quite pleasant. 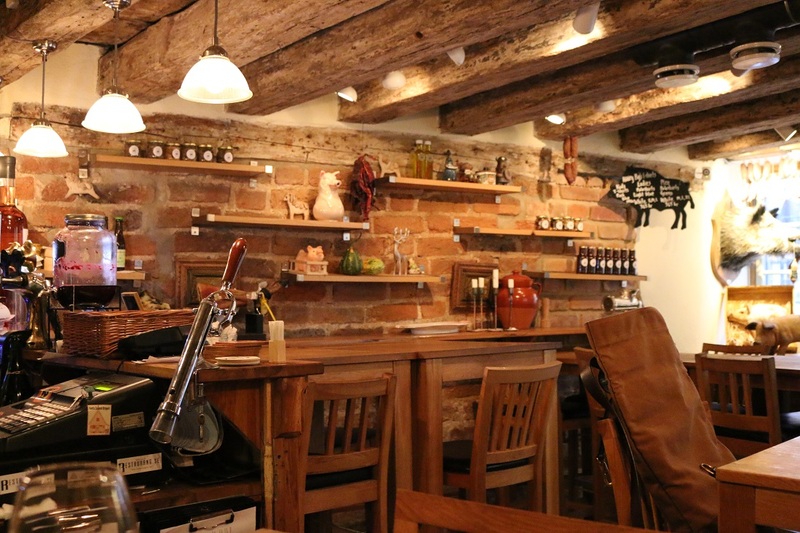 A Gamla Stan gem, a stone throw from the Royal Palace, that makes for a memorable feast. Your method of explaining everything in this piece of writing is truly nice, every one be able to without difficulty know it, Thanks a lot.